Artistic expression runs deep in the marrow of her bones, her hips speak a language of fluid lines born from charcoal and ink, etched into the blank vastness of fibrous pulp. She is 34 year-old Australian Artist, Kat Bak – and with pencil in hand – her visual art is creating a narrative of its own. 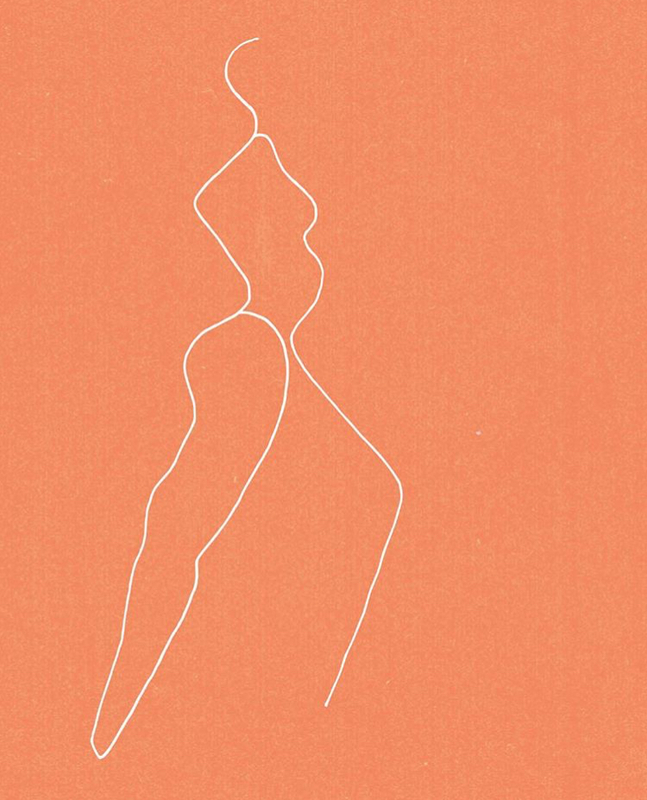 Bak’s artworks are a dreamlike feast of tasty simplicity and minimalist lines. 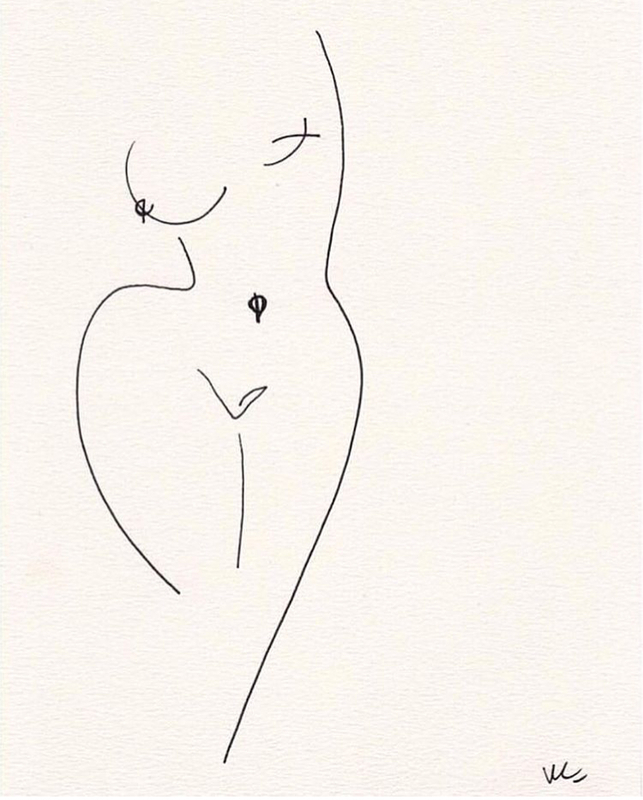 With a focus on abstract elements of the human body, in particular, the female form – her thought provoking drawings embody raw feminine beauty and abstract eroticism in its purest state of being. 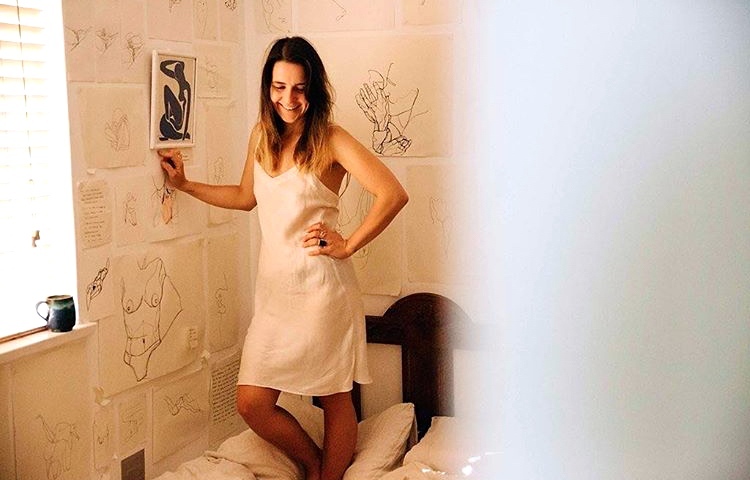 Through paper, pens and charcoal, the Melbourne born artist encapsulates her life journey as she navigates her way through womanhood. “In today’s society we can be so focused on appearances and when we strip back we are all essentially made up of the same thing. I like to look beyond what we see, and draw the things we may not focus on. 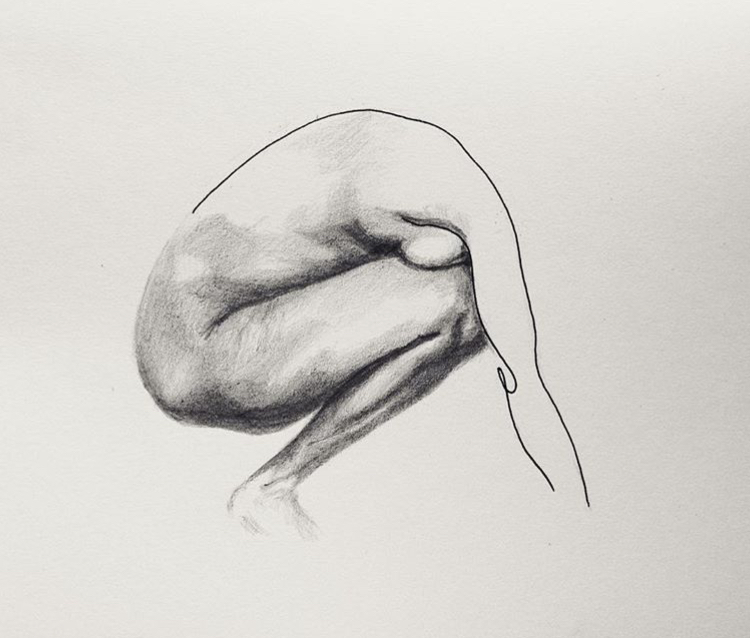 Beautiful shapes and lines, all the things that form our complex bodies” Says Bak. 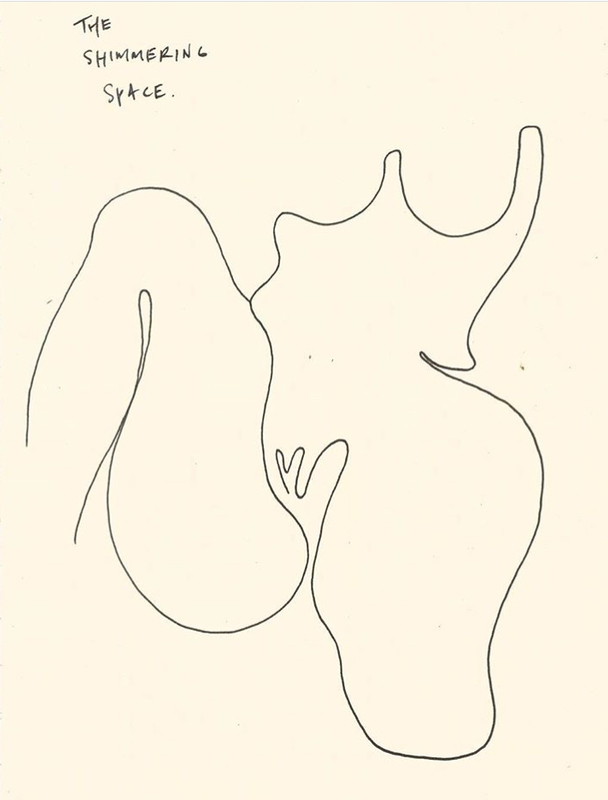 Bak’s drawings speak of self-discovery through her own life experiences and the growth not only of herself as a woman, but the collective evolution of womankind. From a young age, Bak loved drawing, and with a grandmother who was a painter herself, art was in her blood from birth. Her home life nurtured her artistic pull and allowed her to thrive. Having studied in the fields of Visual Art, Graphic Design and Clothing and Textile Production, Bak’s next academic venture is to study Arts History in Europe. Bak has spent years developing her works and learning to have acceptance in her style and creative process – learning to embrace all elements of her creativity. 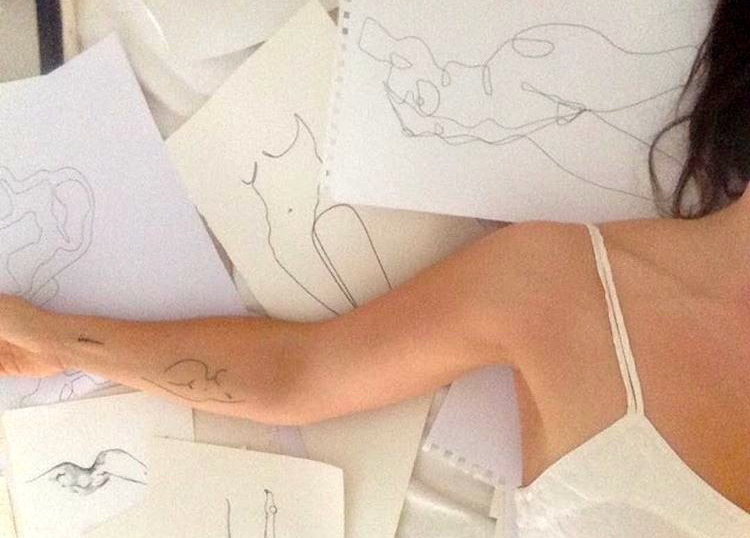 Her morning ritual usually involves a small meditation, coffee and drawing in bed. 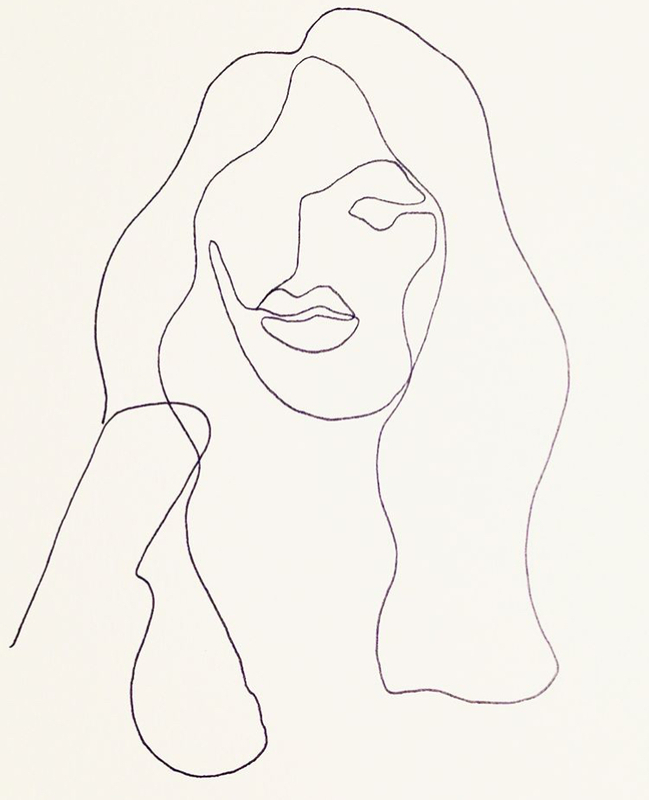 Drawing things that ignite inspiration, Bak chooses certain shapes and lines that excite her. Sometimes nailing it the first go while other times drawing the same thing over and over with a slight point of difference. The artist describes her own personal style as ‘creative, colourful chaos’ and favours to wear the colour green for cool and calm, and red for strength and power. In the coastal town of Byron Bay, where she now resides, Bak has started an initiative at The Byron Bay Service Denim Store called ‘Side Seam’ – a curated space that gives local, established and up-and-coming artists a platform to exhibit their works and gain exposure. Bak also runs a weekly life drawing session called ‘Drop in Life Drawing’ which features live music and allows artists to do just that, ‘drop in’ to themselves and their creativity.